In previous posts, we explored why transit is failing in the world’s megacities and the urban response of using individual modes of transport, often cars, and why this response is not a true solution to the problem of individual transport. In this post, we discuss the possibilities and shortcomings of combining individual and group transport to enhance urban mobility. Rapid rail complemented by individual vehicles could be a better mode of transportation between the jobs and residences that are dispersed across such vast distances. However, the area necessary for parking around suburban rail stations makes using individual cars to access and park at rail stations expensive and unpractical. See the picture of the parking around suburban rail in Glen Rock NJ, part of New York Metropolitan Area. 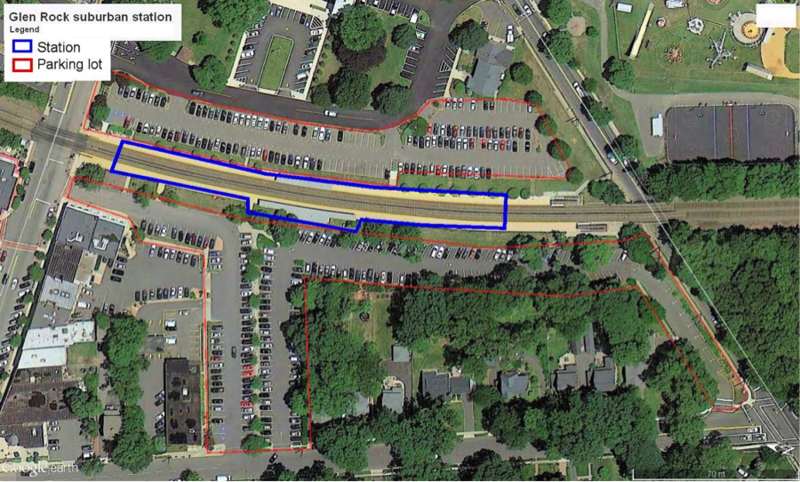 At the train station in Glen Rock, the parking lot consumes more than 15,000 square meters of land while the station itself consumes only 2,500 square meters. Furthermore, individuals typically only use their own vehicle for first-leg commuting from a residence to mass transport, not for last-leg commuting from mass transport to a job. Shared fleets driven by someone else, such as taxis, could be used for last-leg commuting. However, labor costs make this option expensive, especially in developed countries, and taxis still require large amounts of parking space. 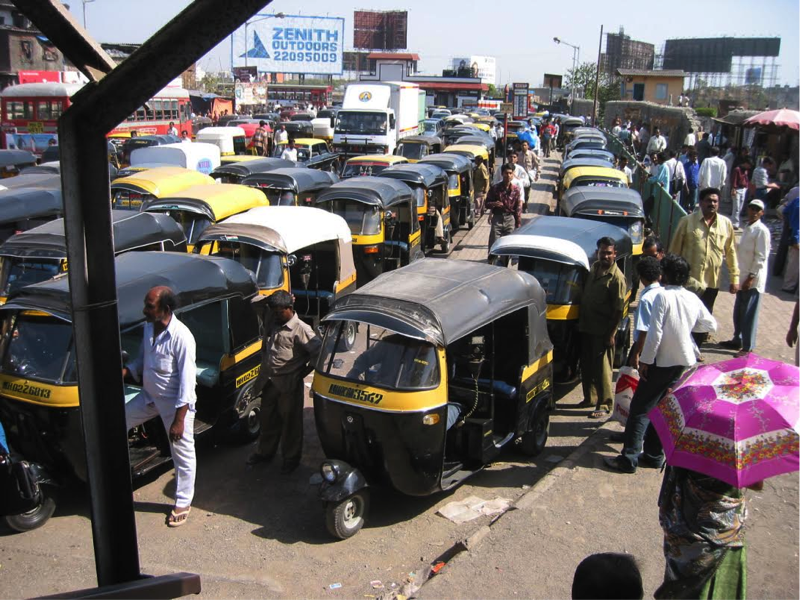 Congestion caused by rickshaws awaiting riders at a Mumbai transit station illustrates the problems created by taxis’ need for space. This congestion could be eliminated if optimal vehicle location were determined for the fleet as a whole rather than by individual taxi drivers. For individual taxi drivers, the optimal decision may be to wait at a rail station despite contributing to congestion, while the optimal decision for the fleet may be to reduce congestion by having far fewer taxis wait for riders. Shared fleets driven by the commuter would cut down on the labor costs, but will likely have a minimal effect on the need for station parking. Trials of the Toyota i-Road car sharing as an extension of heavy rail are now being conducted in France and Japan, and we are looking forward to seeing the results of those trials. A driverless car, however, could provide a solution to the urban transit problem. 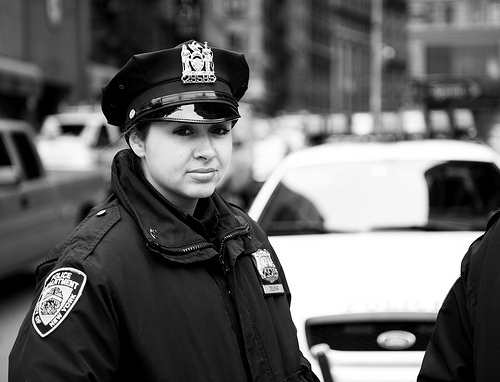 We will discuss the possibilities for the driverless car in our next post. Could Singapore's INSINC Pilot Work in Bogota?